Accidents happen. But that doesn’t make them any less painful — emotionally, physically and financially. Should the party be held legally at fault? If my claim is valid, what are the next steps I should take? Finding the right answers on your own may be harder you think. That’s why now is the time to talk with a local, friendly and understanding Texas personal injury attorney. 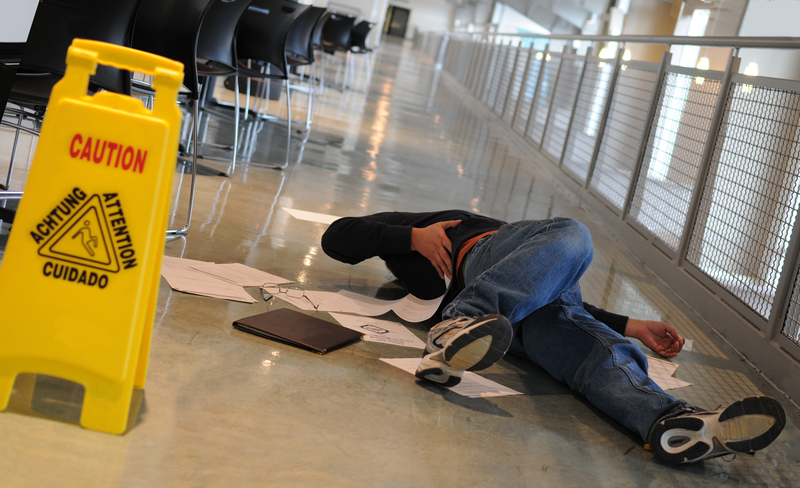 When you or a loved one gets hurt, our attorneys have the skills and resources to help. As a seasoned personal injury law firm, The Law Offices of Murphy & Associates is experienced in working with medical professionals, improving the odds that your case can be settled amicably, rather than expending the time and finances on going to trial. 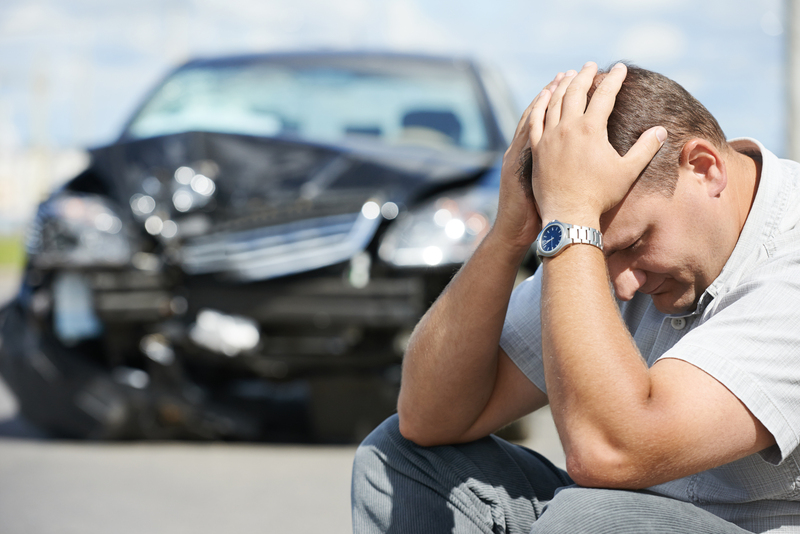 One thing is clear: working with a personal injury law firm is an important step in collecting all the facts that can help facilitate a favorable income for you. We understand — it’s intimidating to think about taking on insurance companies on your own. Luckily, you don’t have to. The Law Offices of Murphy & Associates is available to consult with you, looking at both the medical and the legal perspectives to assemble a strong case. Taking a professional yet compassionate approach, we help you get the results you deserve. Contact us today for your free phone consultation and to get the questions you have about filing a personal injury claim answered.